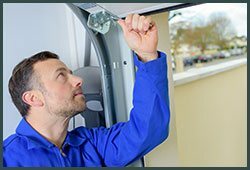 Along with installation and repair or replacement of garage door parts, Two Guys Garage Door Service also provides periodic maintenance. This is very important for businesses that have heavy usage and are highly susceptible to wear and tear. 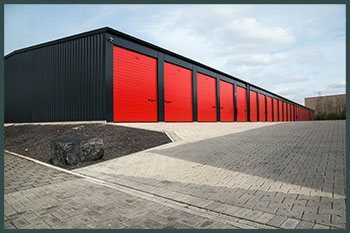 We also help you in deciding which garage door will best suit your requirements. Our experts will carefully understand your needs, analyze your property and based on your budget make recommendations that will best suit your needs. Call Two Guys Garage Door Service on 612-924-1438 for all your commercial garage door needs in Prior Lake, MN area.